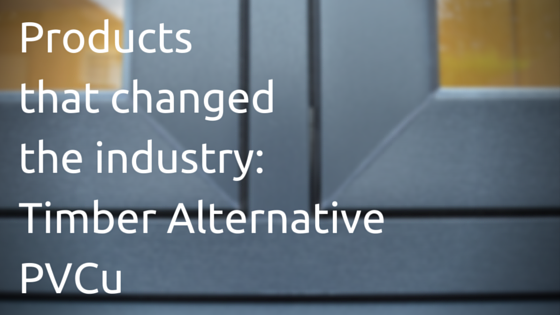 This fifth in the Products That Changed The Industry mini-series will be the last. For now at least! And to round things off, I want to explore a product that has made a significant impact on our industry only recently. The rest have been products that have had a more established effect over the past few years. I’m going to focus on lantern roofs, or sky lights, depending on your preference! The lantern roof market within the wider window and door sector feels like it’s shiny and new. It’s not though. They have been around for a very long time. It only feels new because conservatory roof companies have got hold of the product, given it a 21st century make over with greatly improved technology and product quality, and re-introduced it to the industry as a new way to expand revenue streams. It has worked. Big time. 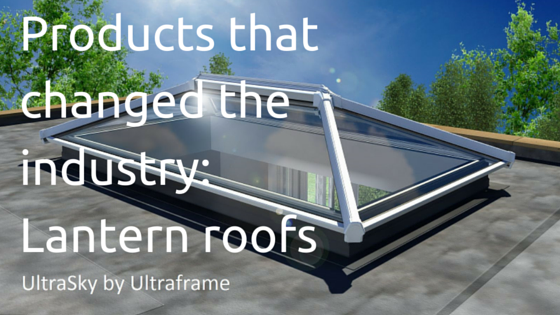 In the most recent few years, both the fabricator and installer facets of the industry have quickly taken to lantern roofs. For most, they are miniaturized conservatory roof. It means both fabricators and installers are already familiar with the product. This is a key point for those selling the product to the home owner, and the installers fitting the thing. These new breeds of lantern roofs have been bred to take on the flat roof market. 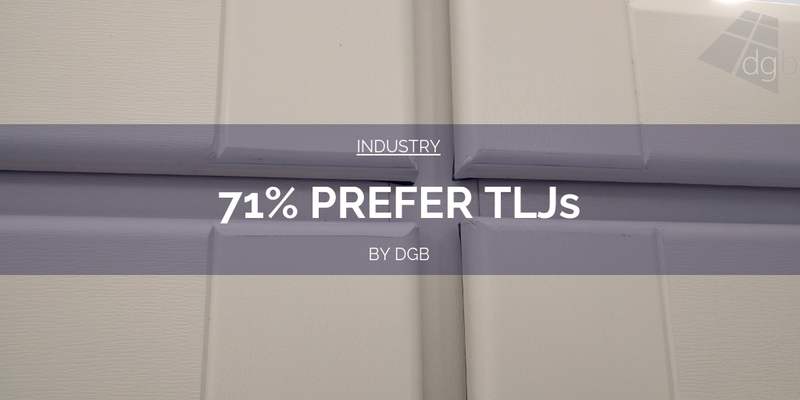 A market that has been previously untapped by the window and door industry properly thus far. This new breed of easy to fit, quick to manufacture lantern roofs have given installers a perfect chance to attack the millions of flat roofs that lie currently untouched, leaving rooms dark and claustrophobic. There are millions of conservatories in the UK ripe for refurbishment. But it’s only recently that we’ve looked at the flat roof market as a potential new area to target. Lantern roofs are an affordable, relatively simple to install solution that can open up and make brighter rooms like kitchens, extensions, even garages. I’m not quite sure of the numbers, but you would have to say that the number of flat roofs in the UK are in the millions. That may represent a refurbishment market along the same lines as the new conservatory refurbishment market. 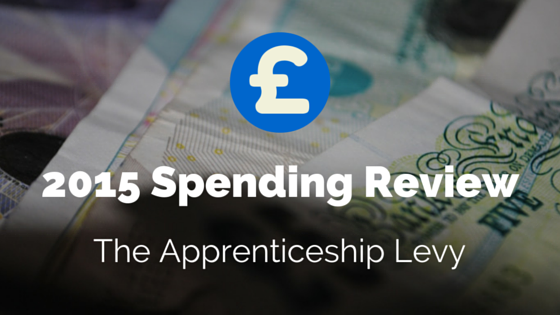 A clearly profitable opportunity for fabricators and installers. 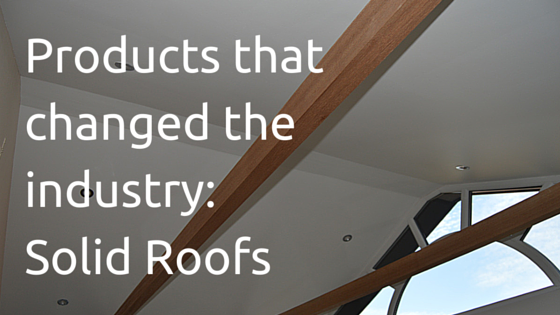 Although the flat roof market remains massive and untapped, the lantern roof product has evolved into one that can be used on glazed extension and orangery installations. Lantern roofs were perhaps originally considered to be small, miniature conservatory roofs to be used to open up a flat roof. But these things can be made to fairly big sizes. They come from the same stable as conservatory roofs, so why not use them as roofs for orangeries and extensions? They key to this early success has been their ease to install. We all know that installers love a product that is easy to install, and these new age lantern roofs certainly are easy to install. I have personally sold a couple of different lantern roof products. Both came with installation instructions, both very similar. The feedback from our installers was positive, so a thumbs up from them gets a thumbs up from me. And that’s the key. Products will only gain traction if the installers can take to them easily and understand it. The simplicity and ease of lantern roofs have allowed them to rocket in popularity with installers. As with all other markets, there are varying qualities. 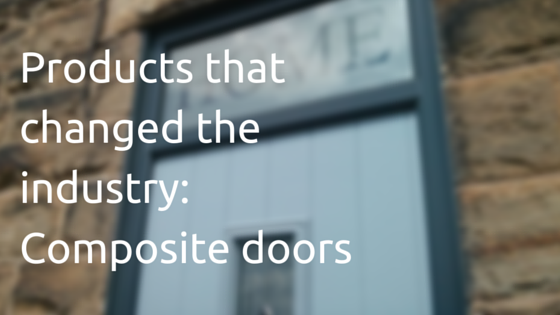 Some companies only do a PVCu options, some do a mix of PVCu and aluminium ones, some do just aluminium. I have sold both PVCu and aluminium ones, and I can say hand on heart that aluminium lantern roof was by far the better in the quality department. For me, if the industry is to start selling these in large numbers, it should be the aluminium ones. 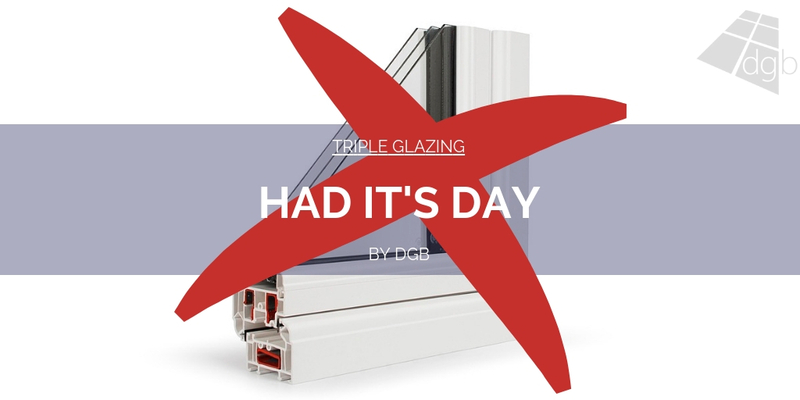 They’re a better quality, which means they will last longer, give slimmer sight lines, allow larger glass units, and give the modern, sleek look that fits in with the general rise in popularity with the whole of the aluminium sector. Lantern roofs have changed the industry by opening up the massively untapped flat roof market to fabricators and installers with a revamped roof product that can not only transform any room with a flat roof, but create a profitable brand new revenue stream as existing ones become more squeezed. The range and depth of product choice in the refreshed lantern roof market allows all fabricators and installers to choose which part of the niche they wish to operate in. 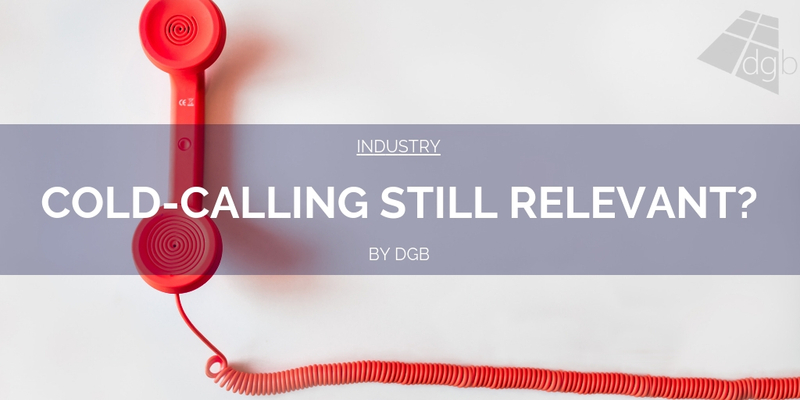 Given the number of flat roofs that could in theory be updated, this looks set to be a new, growing niche that will be extremely profitable for installers that get it right. 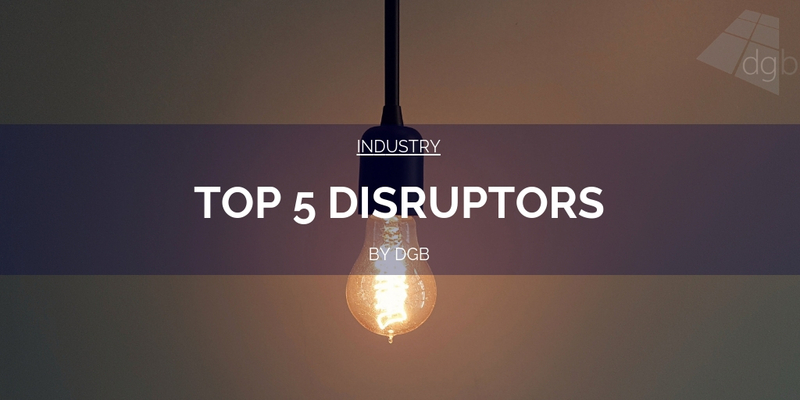 This post brings and end to this mini-series on DGB. I hope you all enjoyed reading it over the past four weeks. I think it went pretty well! I shall create a new section on DGB for people to be able to find this series and catch up on anything missed. 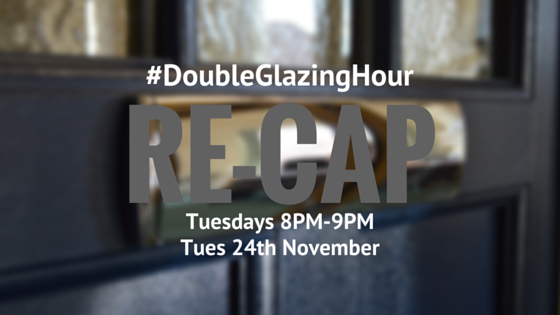 Moving forward, next week begins my series of reviews looking back at this year in the UK fenestration industry. There is plenty to talk about! It will be in the same format as this series. 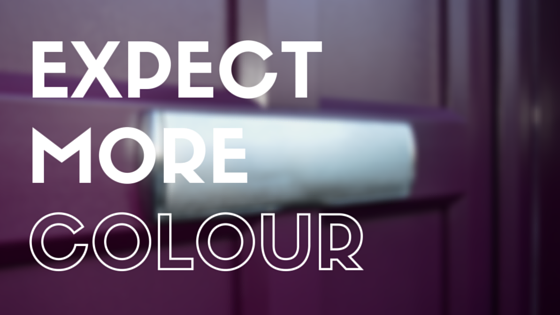 Ever Thought Of Doing A Purple Door? Expect More Colour! 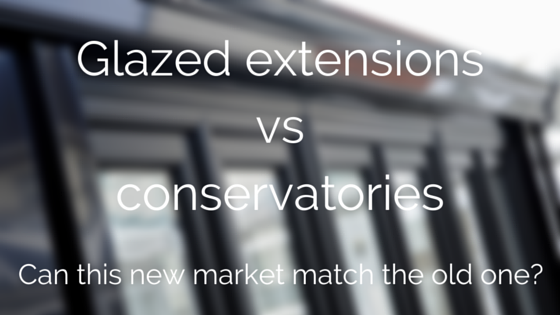 Glazed Extensions vs Conservatories: Can This New Market Match The Old One?